The app we are using to lock files is not updated to the latest WordPress version. Unfortunately this means that you can not access the latest volumes. If you are a subscriber and need any of the locked files, please contact Magnus. 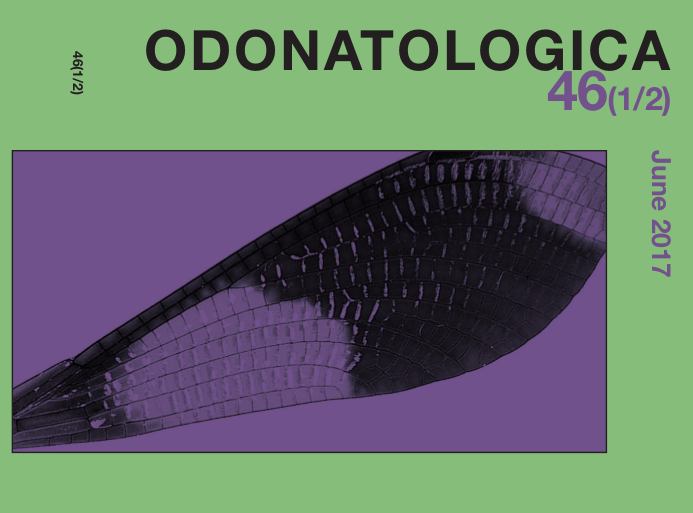 The latest Odonatologica (46: 1-2) is, however, out as of June 2017. See the contents here and the abstracts here.